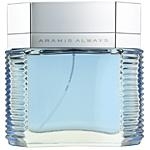 A newcomer in the olfactive world of perfumery, the aquatic note evokes waterfalls, the ocean or the wind. 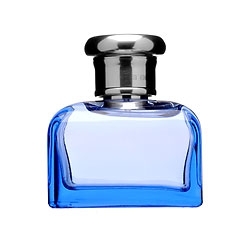 It is transparent, fresh, natural and very persistent. 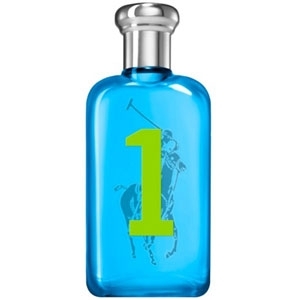 This family essentially includes synthetic raw materials. 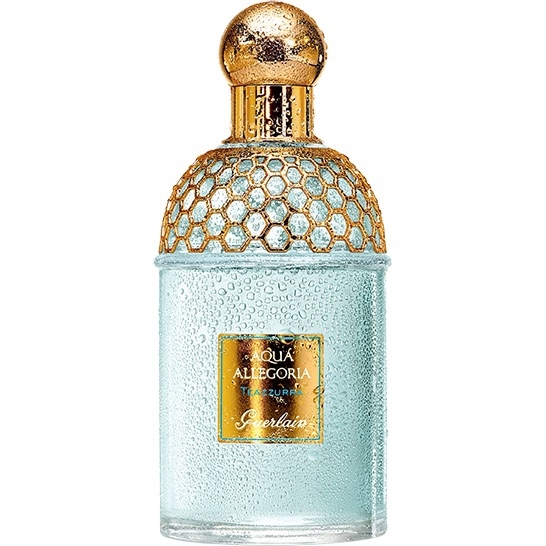 "A fresh, subtle vanilla with mingled notes of lotus, freesia, vanilla bean and cedar wood." 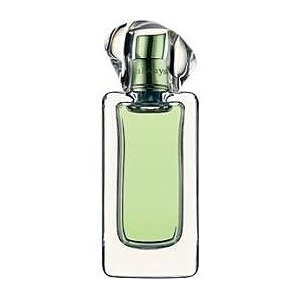 "A fragrance both fresh and facet, citrus and aromatic, provided with a floral heart. 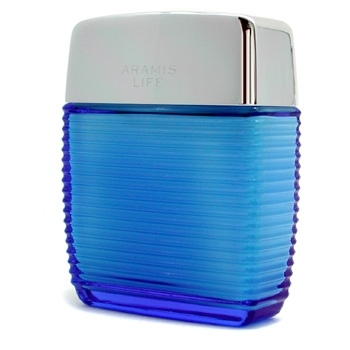 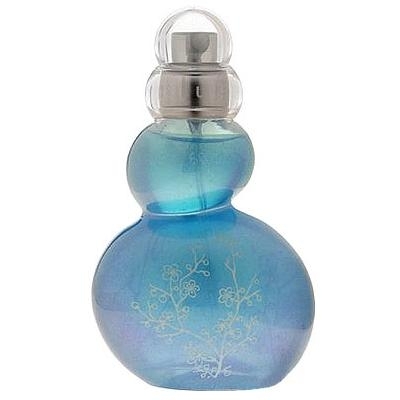 Some marine..."
"A fragrance that blends floral notes of wild rose, lotus flower and warm musks." 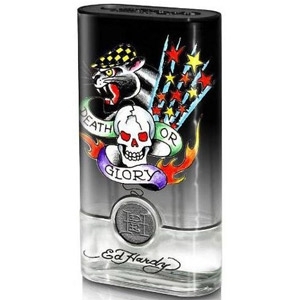 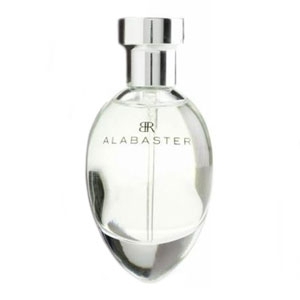 "The fragrance has a highly citric opening, with notes of mandarin orange and lemon. 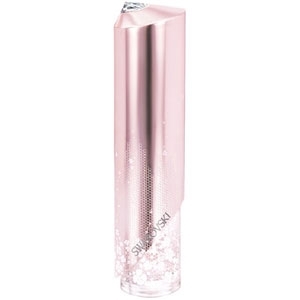 The..."
"Ardenbeauty is a crystalline fragrance with green and floral notes. 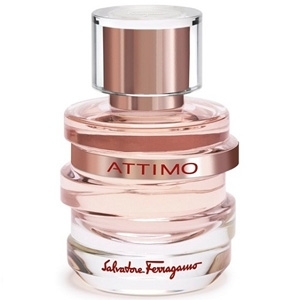 The top note sparkles with a..."
"Attimo is a multifaceted bouquet of lotus, peony, gardenia and frangipani. 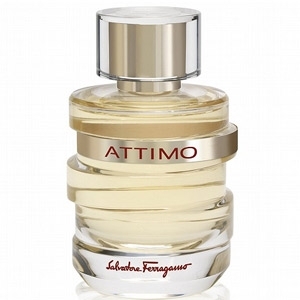 Nashi pear and kumquat..."
"ATTIMO L’Eau Florale opens with a combination of kumquat, nashi pear and lotus. 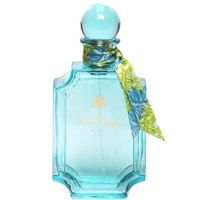 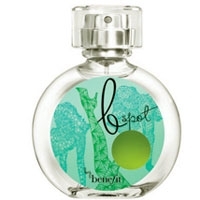 The floral heart..."
"Beachy is a sunny combination of watermelon, citrus, marine accord, jasmine, tiare flower and..."
"Big Pony Number 1 opens with a sparkling note of grapefruit. 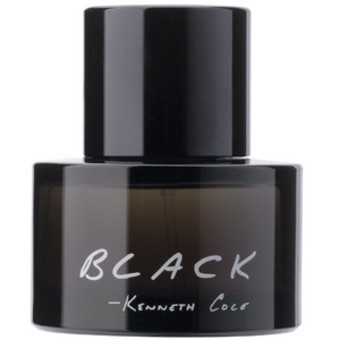 The heart reveals a floral-aquatic..."
"Fresh and sensuous at once, Black is a masculine combination of spices, exotic woods, incense,..."
"The fragrance opens with aquatic notes of cucumber and water lily. 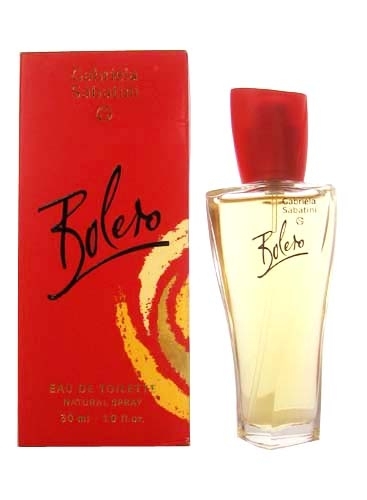 The heart reveals a mix of lily..."
"The Bolero fragrance is a sensuous floral bouquet. 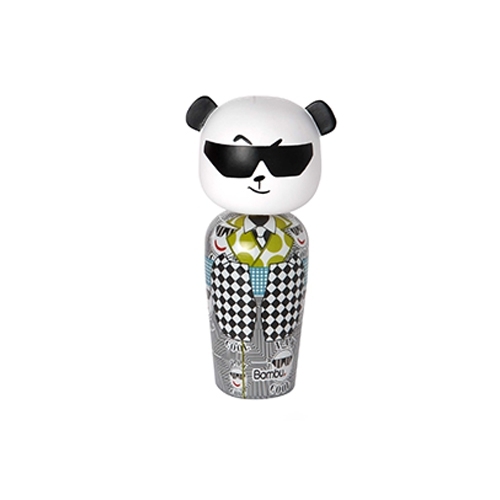 The top note unveils a dazzling freshness with..."